Ask any experienced yacht racer to name the best places to sail in the world and you can be sure that Antigua will be mentioned! Over 100 yachts are expected this year with sailors from over 20 different countries around the world. 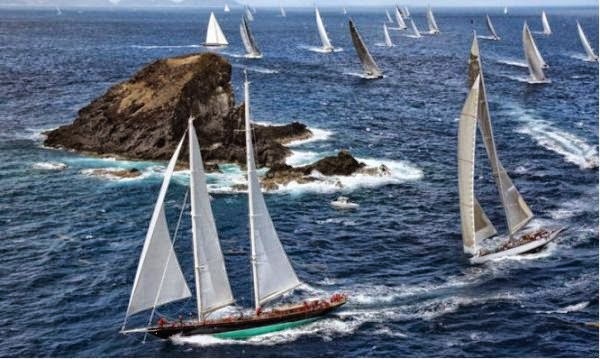 Since 1968 sailor from all over the world have made Antigua Sailing Week among the most popular sailing regatta's in the Caribbean. 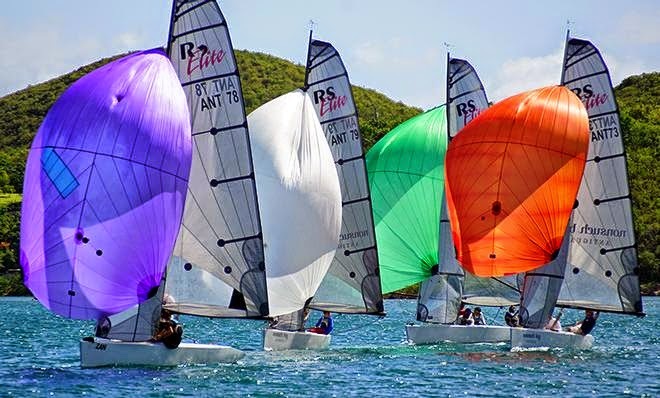 Held at the end of the Caribbean regatta season, this event is the last major sailing event in the region. Racing yacht and bare boat charter is still a fundamental part of the regatta, and there are a myriad of charter opportunities from single berths to entire teams on a huge variety of yachts. The racing courses have been honed over recent years to produce high quality, professional racing which is arguably the most competitive anywhere in the world and this year, by popular demand, more reaching legs are planned. The Beer Garden at Antigua Yacht Club is the focal point daily after racing to discuss the day’s highs and lows and meet crews from other yachts. Falmouth Harbour and Nelson’s Dockyard are legendary party locations with popular bars, restaurants and the occasional impromptu dock party. The official Antigua Sailing Week parties take place most nights, making for a busy week off the water. The big party night is Tuesday when over 2,000 revellers will enjoy live entertainment on the main stage. Located on Pigeon Beach, Lay Day is an easy stroll from both harbors. The all-day Beach Party features Reggae music, water sports, beach cricket and the famous Nonsuch Bay RS Elite Challenge, with the victor winning a stay at the exclusive award-winning Nonsuch Bay Resort.